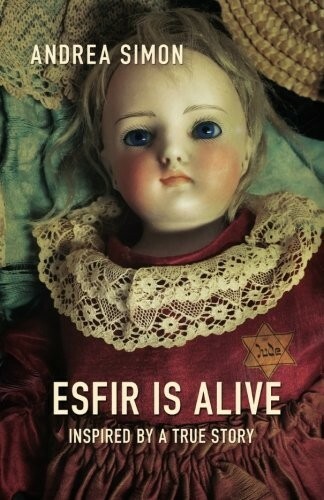 Esfir Manevich is a young Jewish girl who lives in the Polish town of Kobrin in 1936. Facing anti-Semitism in public school, Esfir moves in with her charming aunt who runs a boardinghouse in the bustling city of Brest. Being younger than the other boarders, Esfir struggles to find a place in her new life, all the while worrying about her diminishing role in the family she left behind. 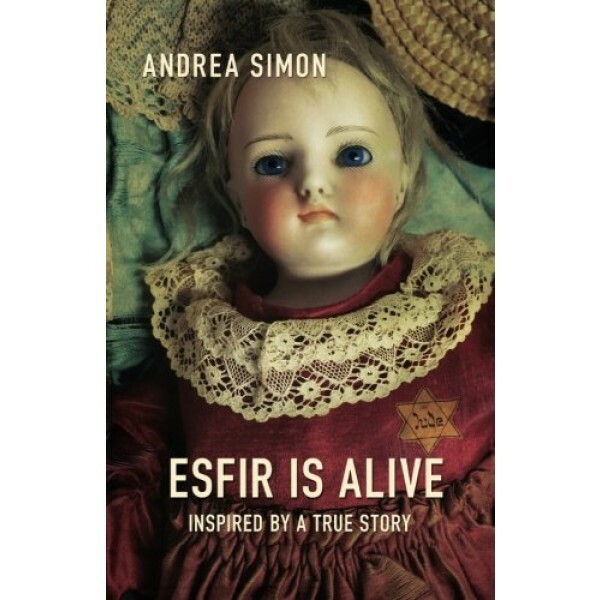 As the years pass, Esfir experiences the bombing of her hometown during the German invasion of 1939. When the Russians overtake the area, Esfir sees many of her socialist relatives and friends become disillusioned by the harsh restrictions. During the German occupation, Esfir and her family are enclosed in a ghetto where they develop heartbreaking methods of survival. In the summer of 1942, shortly before Esfir's thirteenth birthday, the ghetto is liquidated and the inhabitants are forced onto cattle cars destined for the killing fields -- and Esfir must face unimaginable horror.